Add another Virtua Fighter character to the Dead or Alive 5 (DoA 5) roster. 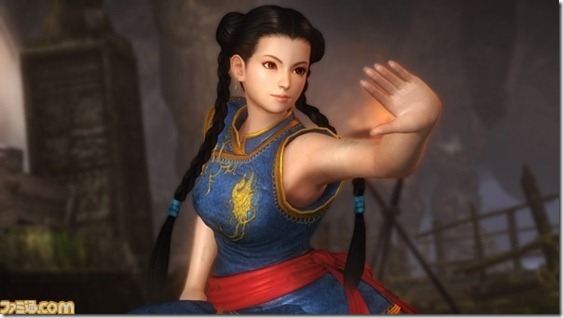 Famitsu (via Siliconera) has confirmed Pai Chan will be playable in DoA 5. Good thing Team Ninja has balancing under control.